The Texas Supreme Court has set a new precedent regarding statutory bad faith. On April 7, 2017, the high court addressed the issue in a lengthy 37-page opinion, establishing five rules about statutory bad faith in the state’s Insurance Code. These news standards will determine when a policyholder can recover damages and policy benefits from a carrier. The Texas Supreme Court’s opinion was issued on a case between homeowner’s insurance company, USAA Texas Lloyds Co. and Gail Menchaca. The high court reversed the decisions of both the court of appeals and the trial court judgement. In 2008, following the destruction caused by Hurricane Ike, Gail Menchaca made a homeowner’s property claim to USAA. An adjuster was sent to investigate the claim, who found minimal covered damage, which did not exceed the policy’s deductible. Because of this USAA declined to pay out any benefits. Nearly five months later, Ms. Menchaca requested a re-inspection of the damages. USAA sent a different adjustor that essentially confirmed the initial findings. Again, USAA refused to pay out on any benefits. The insured party sued USAA for breach of contract and for unfair settlement practices that violated the Texas Insurance code. Ms. Menchaca sought insurance benefits under the policy, court costs, and attorney’s fees. The case was tried to a jury in Conroe, Texas. The jury first determined that USAA had not breached the contract and thus no policy benefits were owed. While the jury also validated that the carrier had not infringed on five provisions of the Texas Insurance Code, they found that the insurer was in violation of not reasonably investigating the claim. Because the jury found that USAA had been engaged in unfair trade practices, they awarded Ms. Menchaca $11,350 for actual damages and $130,000 in attorney fees. Nothing was awarded for contract benefits as there was no breach of contract. Both parties motioned for judgement in their favor. USAA argued that the Ms. Menchaca was not entitled to statutory damages as they had effectively complied with policy standards. The trial court denied this motion and ruled in favor of Menchaca. The recent ruling by the Supreme Court of Texas reversed these decisions and remanded that a new trial take place using the five new rules they developed. The General Rule: The insured cannot recover policy benefits as damages for an insurer’s statutory violation if the policy did not provide the insured a right to those benefits. This was defined by the Texas Insurance Code which only allows an insured to recover actual damages caused by the insurer’s statutory violation. Entitled-to-Benefits Rule: An insured who established a right to receive benefits under an insurance policy can recover those benefits as “actual damages” under the Insurance Code if the insurer’s statutory violation causes the loss of the benefits. This was developed as a corollary to the General Rule. Benefits-Lost Rule: An insured can recover benefits as actual damages under the Texas Insurance Code even if the insured has no right to those benefits, if the insurer’s conduct causes the insured to lose that contractual right. The Independent-Injury Rule: There are two aspects to the independent-injury rule. The first is that if an insurer’s statutory violation causes an injury independent of the insured’s right to recover policy benefits, the insurer can recover those damages under the statute. The second is that an insurer’s statutory violation does not permit the insured to recover damages beyond policy benefits unless the violation causes an injury that is independent from the loss of the benefits. The No-Recovery Rule: An insured cannot recover any damages based on an insurer’s statutory violation unless the insured establishes a right to receive those benefits under the policy or an injury independent of a right to benefits. Millin & Millin is here to answer your bad faith insurance questions. 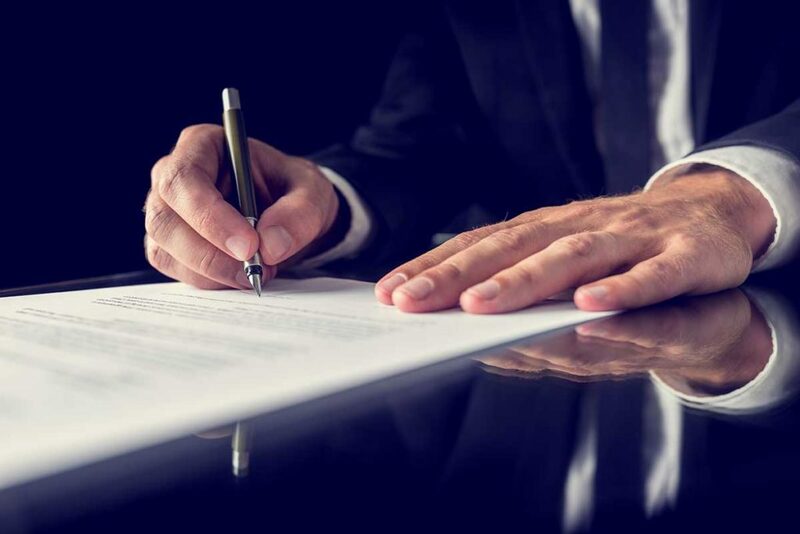 The manner in which the Menchaca decisions plays out in future cases is still to be seen, but rest assured that your bad faith insurance lawyers at Millin & Millin are diligently following the changes in law that may affect your own situation. Our bad faith insurance lawyers are strong advocates for McAllen metro residents who have had to deal with bad faith insurance tactics. Our attorneys possess superior experience and the necessary knowledge to bring forth an exceptional case.